Diraj, of Cleethorpes, was jailed for seven and a half years after being found guilty of robbery and grievous bodily harm. He hit a Basford shop owner over the head with wine bottles, causing him to lose a part of his ear. Roberts, of Rotherham, admitted burglary, dangerous driving and grievous bodily harm and was jailed for a total of 62 months. 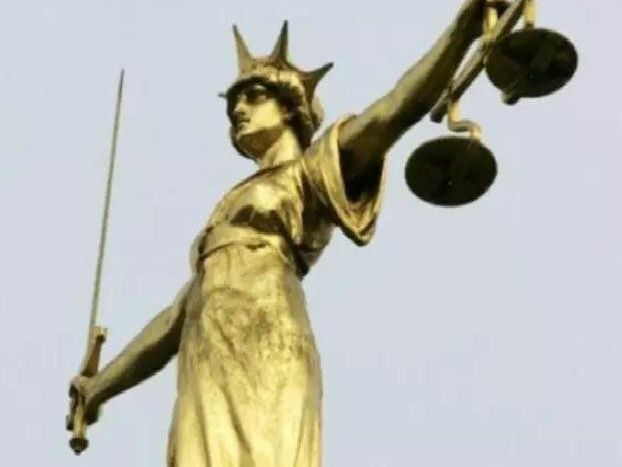 Swanwick, of Acacia Avenue in Carlton, was jailed for seven years and eight months after pleading guilty to Conspiracy to supply Class A drugs. Coyle, of Rosemary Street, Mansfield was jailed for 14 days after pleading guilty to threatening behavior, assault on an emergency worker and violent behavior in a police station.